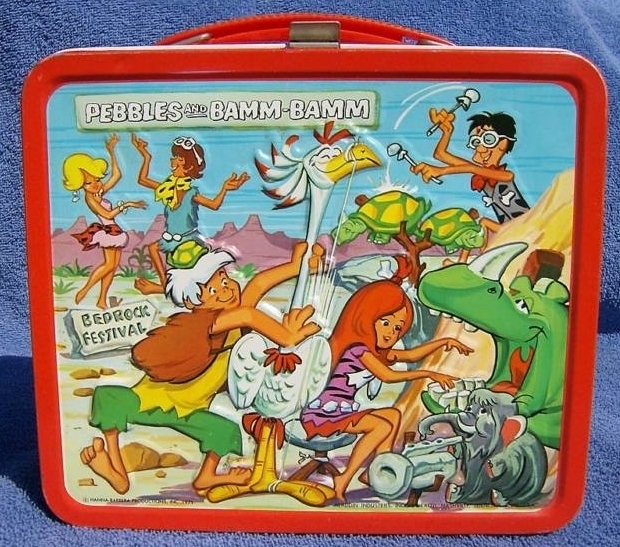 Pebbles and Bamm Bamm Vintage 1971 Lunch Box. . Wallpaper and background images in the Lunch Boxes club tagged: pebbles and bamm bamm lunch box pebbles and bamm bamm 70s lunch box lunch boxes lunchboxes.